Before becoming a vet I spent a lot of hours visiting and doing placements in different veterinary clinics. There were huge, purpose-built hospitals with all the bells and whistles, and at the other end of the spectrum there were little single vet practices that had a personal and welcoming atmosphere. Some were utterly spotless with an air of calm and professionalism, while others were untidy, oftentimes smelly, and even dirty. There were clinics where the minute you walked in the door you were greeted with a warm smile, then there were the places where the receptionist didn’t even look up to acknowledge you until she finished her phone call, then when she finally slammed the phone down with a scowl, muttering something under her breath, she glanced up and said ‘can I help you?’ in a flat tone that really said ‘what do you want?’. I’d have to say that nine times out of ten, the instinct I got about a place the moment I walked in turned out to be correct. There are vets and there are vets. Like any profession, be it medical doctors, police officers, car mechanics, the list goes on, not all vets are created equal. There are great vets and there are terrible vets, and amongst the great ones there are different personalities who will suit different pet owners. For example, some people really love the vet who takes the time to get to know them and their pet, is up for a chat, and is very patient. Others prefer a more straightforward, clinical approach with no mincing of words and maximum efficiency. How did you choose your vet? Would you do it the same again? I’m really keen to hear from you guys, so please, leave a comment at the end. A lot of people choose a vet for their fur-kids based on convenience. Often they simply choose the closest veterinary practice to their home, because it’s the closest. This is totally understandable. There are, however, a few other really important things to consider when deciding who will care for your dog’s health. It all comes down to finding a practice where you feel comfortable the staff are caring and competent, and a vet you can trust and develop a rapport with. Word of mouth is a great way of picking out a vet to try (or one to avoid). It helps if the person you are asking is similar to you in their relationship with their dog and philosophies regarding pet health and wellbeing. Are the Staff and Vets Friendly and Approachable? Once you’ve chosen a vet to visit, is the receptionist courteous and friendly on the phone? How do you feel when you walk in the door? If you’re greeted with a big smile and your dog is greeted too, you may be onto something good. It’s hard to keep the veterinary nurses where I practice behind the reception desk, as they are often out giving patients in the waiting room a cuddle or a bit of reassurance (or maybe a tasty treat! ), and I love this about them. Is the Veterinary Clinic Clean? A messy or dirty veterinary clinic is bad. Not only does it show that the staff there don’t take much pride in their work, it could also be potentially hazardous. If animals with infectious diseases have visited earlier in the day, you want to know that the place has been cleaned meticulously so your dog doesn’t go home with something they didn’t arrive with. Does the Vet Have Time for You and Your Dog? You are your dog’s number one advocate, and you have valuable information to share when it comes to your dog’s day to day activities and/or any problems. You should never walk out of a veterinary clinic feeling that your concerns weren’t addressed or that your dog’s care wasn’t explained adequately. 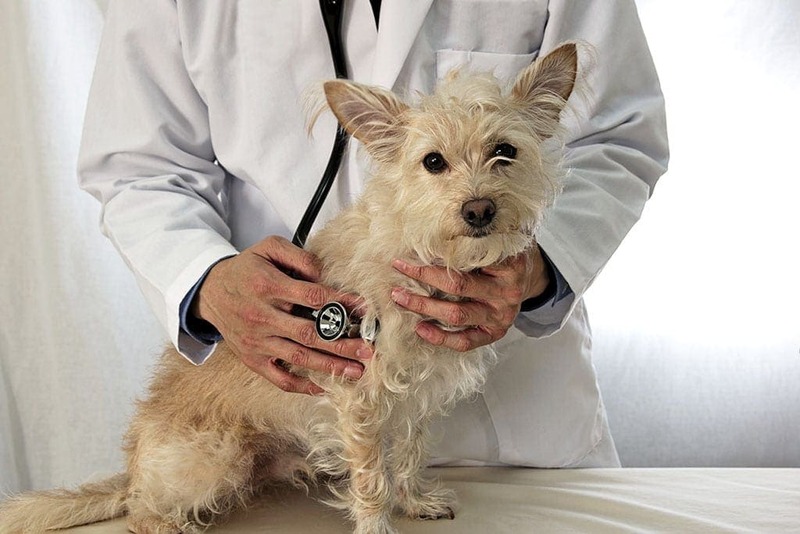 Alarm bells should be ringing if the vet does not seem to have time to listen to your concerns or if they are not happy to answer any and all questions. The thing is, I don’t know everything. No vet does. That’s what ongoing education, discussions with colleagues and specialists, textbooks, and veterinary journals are for. But, if we don’t know the answer, the best response we can give you is to admit we don’t know, but that we can find out. NOT to brush you off. Do You Have to Wait Forever? Most veterinary clinics run by appointment. Unfortunately, emergencies do happen, and sometimes waiting is inevitable. It helps to put yourself in the position of the family whose dog is having the emergency. However, if vets are chronically running behind time this is less than ideal. Many dogs feel anxious at the vet clinic and it’s best to be seen as promptly as possible. We’ve all heard the saying – All that glitters is not gold. It’s so tempting to see something modern and sleek and assume those things equate with quality care. Sadly this is not always the case, and I’ve seen beautiful looking veterinary clinics with horrible practices and whom I would never trust my own animals with. Of course, this doesn’t mean being modern and current is a bad thing, but I would just suggest it’s not a good idea to judge a book by its cover. <<<< Although, according to Billy, this book is 100% as boring as it appears. Obviously experience is fantastic, and most vets with years of it under their belt are incredible, but don’t discount the young vet in the practice just because they’re young. He or she may only have been in the job for a short time, but if they are passionate about helping your pet they will go to the ends of the earth for you. If they don’t know the answer they will find it. Conversely, the older vet may well be stuck in their ways, not up to date with current practices, or may have been doing it all for so long they’re just going through the motions. Trust that you and your dog will be treated with kindness and respect. 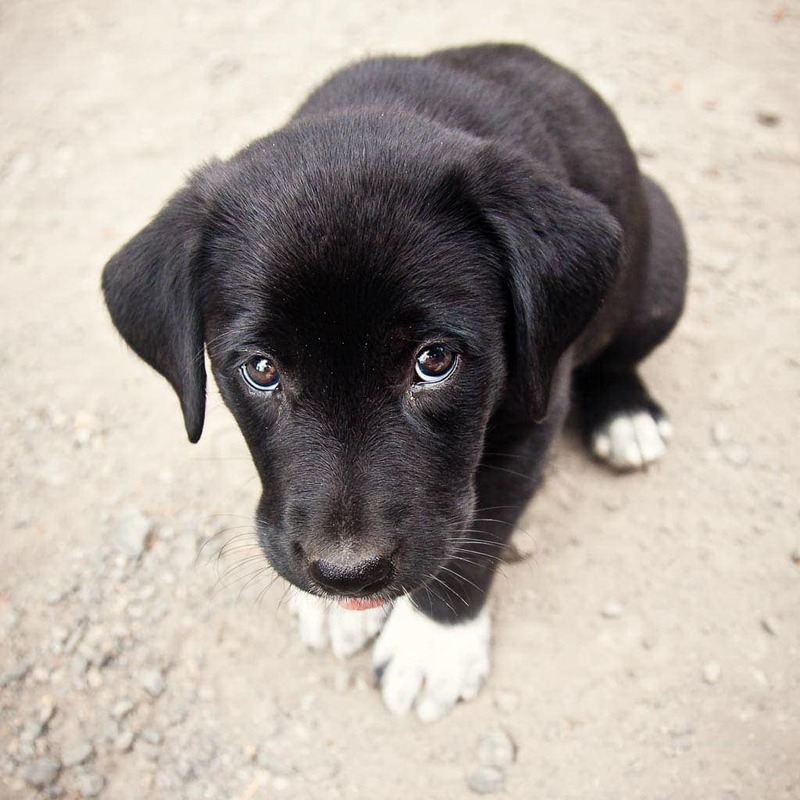 Trust that your vet will work together with you to devise the best health care plan for your dog. What else do you think is important in choosing a vet for your furkids? 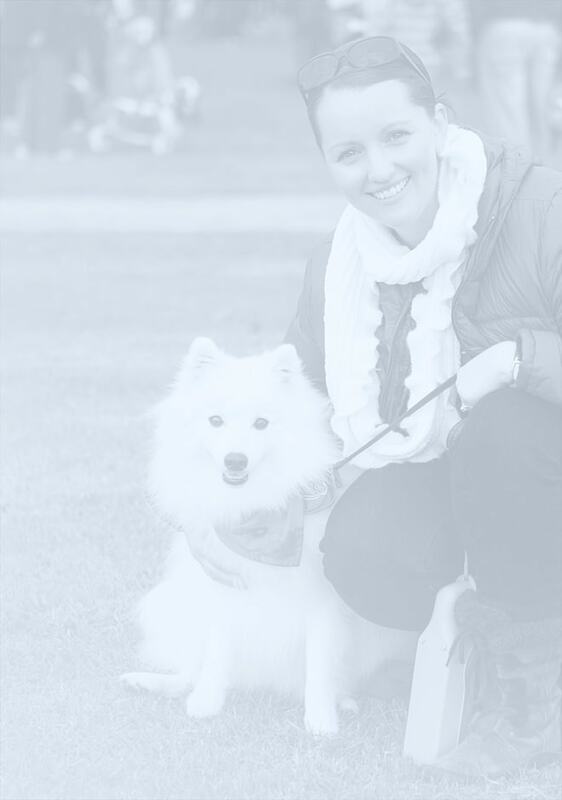 Dr. Jo is a practicing small animal veterinarian with a big heart and a passion for helping four-legged family members live happy, healthy lives. Also a self-confessed nerd, she makes it her mission to keep learning every day in order to offer her patients the best care possible.